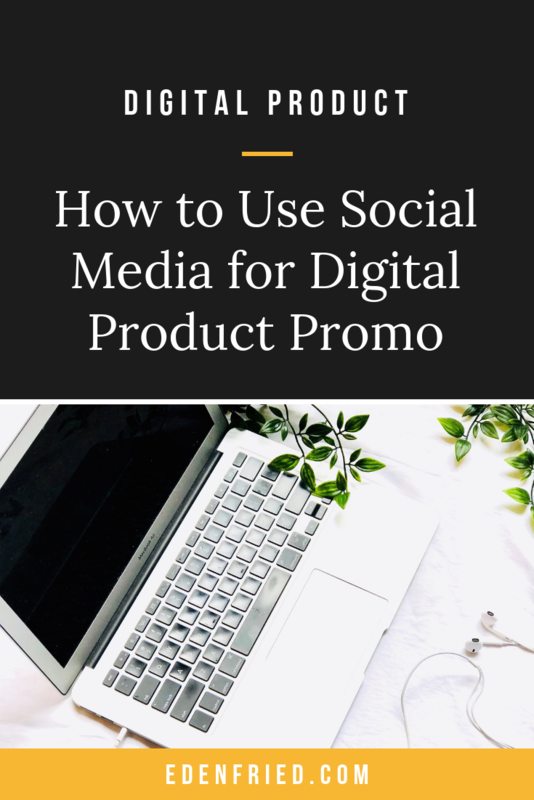 So you have a digital product, but you're not sure how to share it with the world on social media? Or, you have a small social media following and you think it's completely USELESS to your sales efforts? Yeah, you're going to want to listen to this episode. On the show today, we have guest Andrea Jones from Onlinedrea.com and host of the Savvy Social Podcast. Andrea is the QUEEN of all things social media and she's going to brain dump her knowledge on you on how to best use social media to promote your digital product. As always, you'll walk away with some action items, BUT you'll also better understand how to be more intentional on social media so that you work SMARTER not harder. Andrea is also graciously hosting a free webinar for our Rebel Boss Ladies community – you can learn how to setup a social media content strategy for free!